Yesterday I celebrated my 28th birthday and made my own birthday cake. 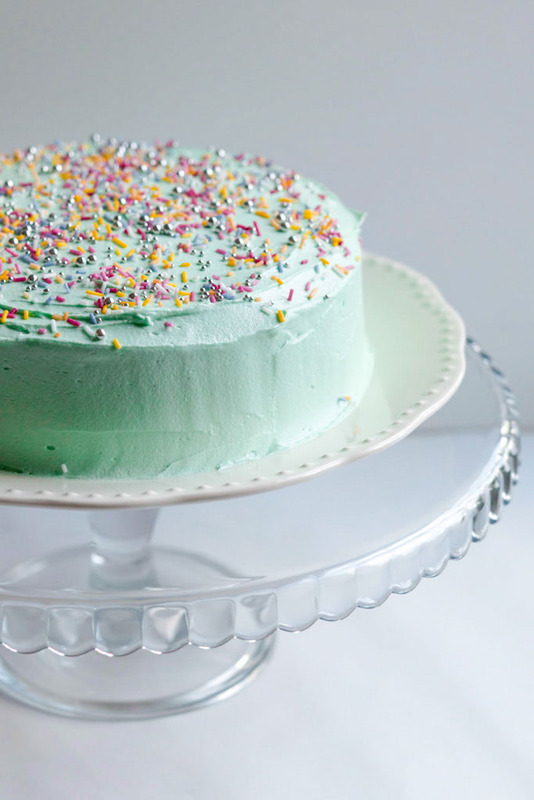 I love an occasion to make cake and my own birthday is no exception. 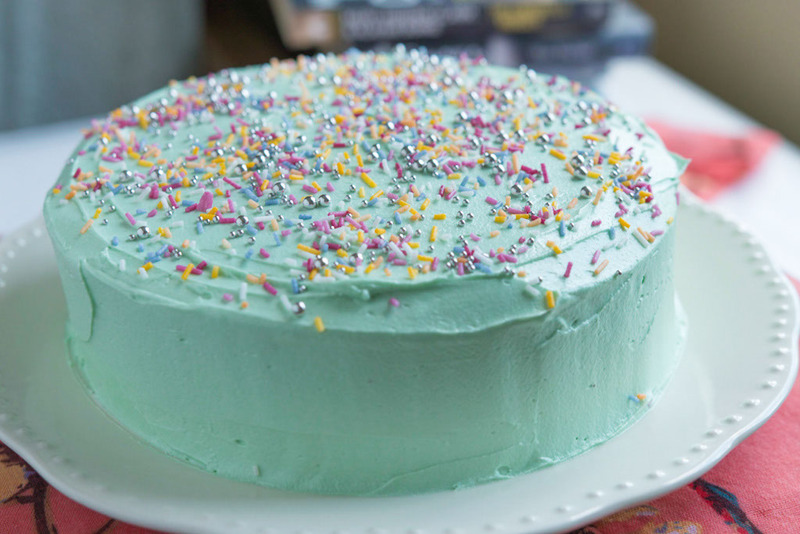 I went all out with pastel icing, sprinkles and candles – a proper birthday cake. Thanks to those who came out and helped me eat it last night, I had a great night. 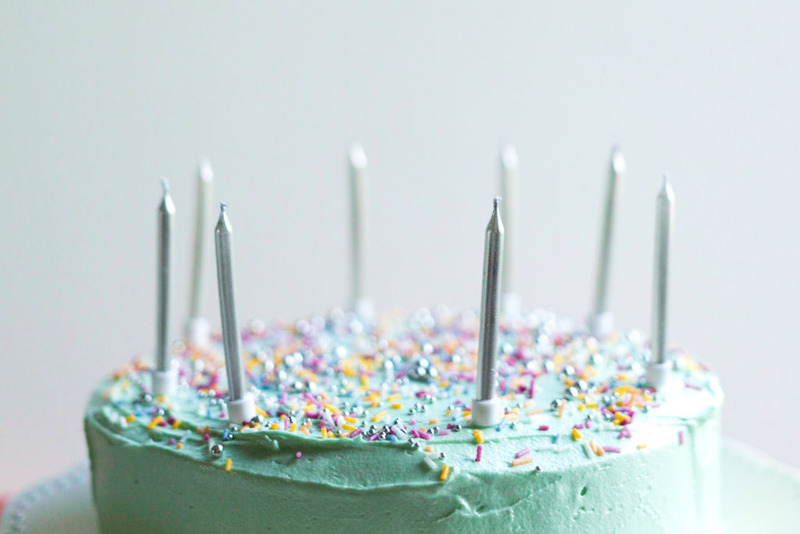 As I started this blog on my birthday last year, that means my blog is now one year old. My birthday fell on a Friday last year and I had taken a flexi-day off work as a present to myself. I remember agonising over the first post and goading myself into pressing send before jumping in the shower and getting ready to meet friends for drinks in town. I have a few things I want to catch up on over the next few months, summer holiday memories and a few more things I have completed on the 27 List. My June update had a lot of gaps and work in progress, so I’ll keep working on that too. Then I’ll be turning my attention to my next set of goals and plans for the blog. I’m not sure what they will be at the moment, but I know I’m going to keep at it. I’m getting more comfortable with writing and sharing my writing. It’s also a great way for Ben and I to practice our photography and try new things with our camera which is a bonus. So, onwards and upwards and all that! 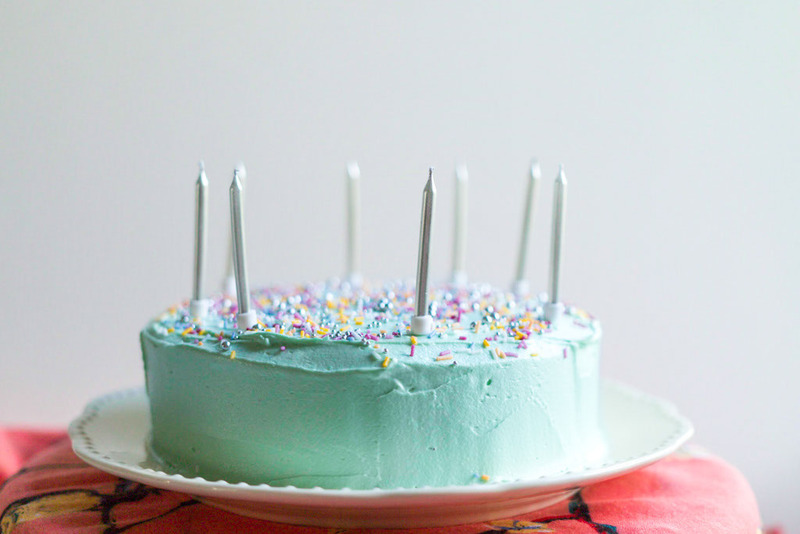 This entry was posted in Growing Up and tagged 27 List, blog birthday, pastel birthday cake by andieinspired. Bookmark the permalink.